Join the team at LUSH outside their store on Saturday 20th April from 12pm until 2pm as they make the new Blackberry Bath Bomb and favourite Creamy Candy Bubble Bar! Make your very own product and pay as normal on the day. No booking required. The Crate Creatures experience is coming to GS on Saturday 27th April outside The Entertainer. 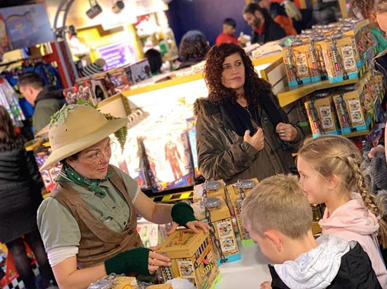 Come and visit the Crate Creature keepers and take part on the game-show style spinner. Prize 2 – Gives players the chance of a second game, do your dare to delve your hands deep into Barf slime to feel around and win a Barf Buddy? We’re delighted to announce award winning The Makers Market will be coming in Warrington on the second Sunday of each month. The new monthly pop-up event will be located in the beautiful Queens Gardens at Palmyra Square which is situated in the Cultural Quarters of Warrington Town Centre. The Makers Market will showcase over 60 unique stalls offering local artisan food and drink, art and crafts and top vintage finds. 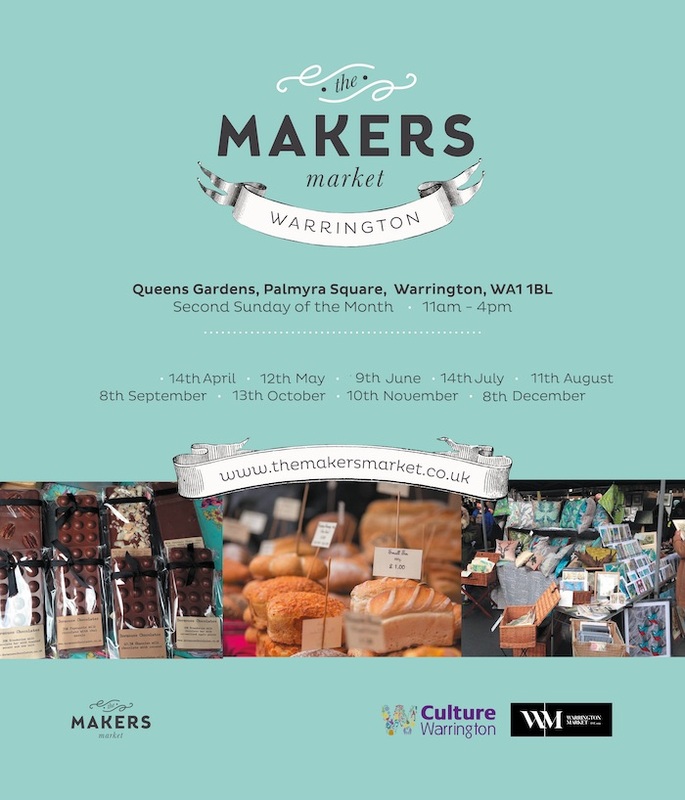 It’s a great way to meet the makers and learn more about food, drinks and crafts from Warrington and the surrounding area whilst indulging in a spot of shopping. With live music and street food and kids activities and workshops, there is something to do for all the family – and best of all, it’s free entry! Have a sneaky peak at who is signed up to join the event already. Like the new Facebook page Warrington Makers Market and stay tuned for the full trader line up. We look forward to welcoming you to the NEW Warrington Makers Market! If you are a local artisan, performer or community group and would like to get involved, please contact: [email protected] or visit the website for more information www.themakersmarket.co.uk. The Entertainer has launched the Quiet Hour to help families with autistic children go shopping. Following a trial during February half term, the ‘quiet hour’ has now been made permanent – at 9am on Saturdays in every Entertainer store. Music is turned off, as well as loud demo products, with the aim of making the shopping experience a less daunting experience.